Be Gourmet only partners with premium and leader brands. Its criteria: Quality, design, and authenticity. 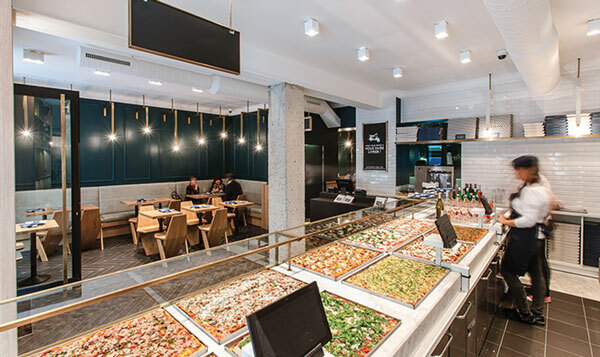 Big Fernand chose Be Gourmet to be developed in the Middle-East! 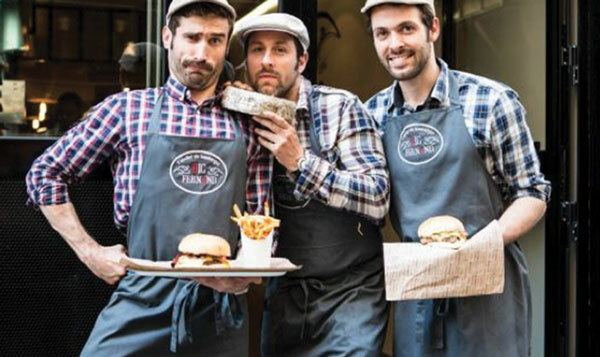 Created by 3 mustached French men addicted to good cheese, Big Fernand is the world’s leader of Gourmet Burger. Its motto: Quality, Rapidity, and Fun! From 1 store in 2012 to more than 20 in 2015, Big Fernand has crossed borders and is now present in Asia and the UK! Next step? The Middle-East, with Be Gourmet! The “French King of burgers” chose Be Gourmet who will open at least 15 Big Fernand restaurants in the next 5 years. Since 1927, Caviar Kaspia is the European leader of Caviar. In Paris, its gorgeous boutique located in the iconic Place de la Madeleine gathers the finest gourmets of the capital… and generates more than $5 million a year! 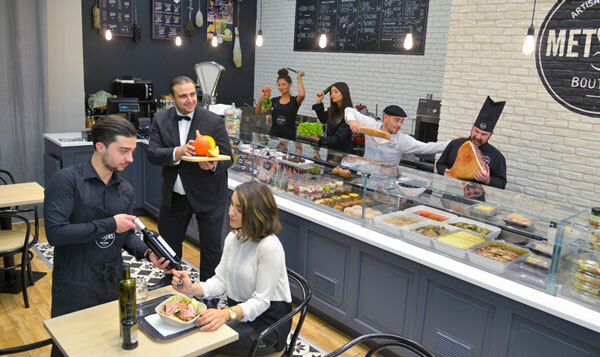 In 2014, Be Gourmet and Caviar Kaspia agreed on an exclusive license contract, for which Be Gourmet designs tailor-made delicatessen stores and food tasting bars in luxury-focused airports. Black diamond of gastronomy soon at the airport! 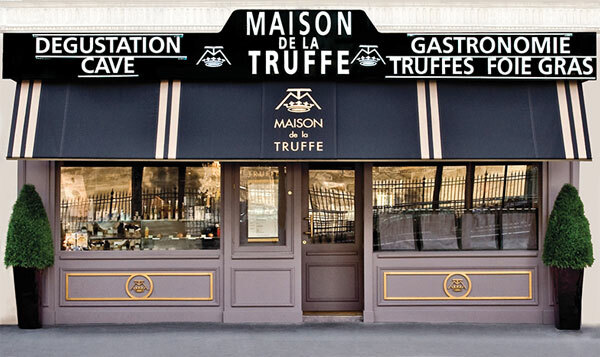 Maison de la Truffe is THE brand reference for French truffle and gastronomic delicatessen. 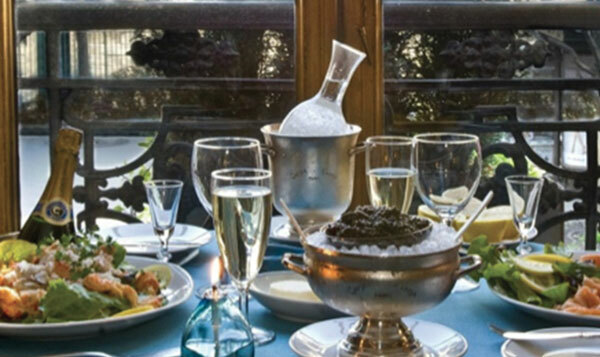 Next to Caviar Kaspia in Place de la Madeleine, Maison de la Truffe has become the favorite spot of celebrities: Beyonce, Jay-Z, Avril Lavigne… and many more! Maison de la Truffe has chosen Be Gourmet to develop its shops & restaurants in high traffic zones such as airports. Be Gourmet has designed a new Maison De la Truffe boutique format, named the “Atelier”, especially conceived for the airport. Soon operated by BG in the Benelux region! We all know Häagen Dazs: those delicious ice creams and desserts, loved by the entire world. 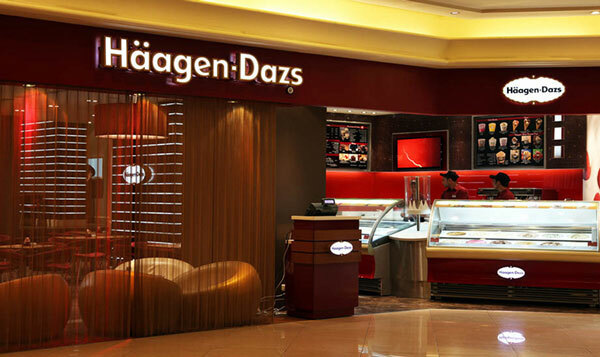 Häagen Dazs has come to Be Gourmet to be developed and operated on a franchise in the whole Benelux region, in transit areas such as airports and rail stations. An exclusive license contract with the leader of Lebanese cuisine! 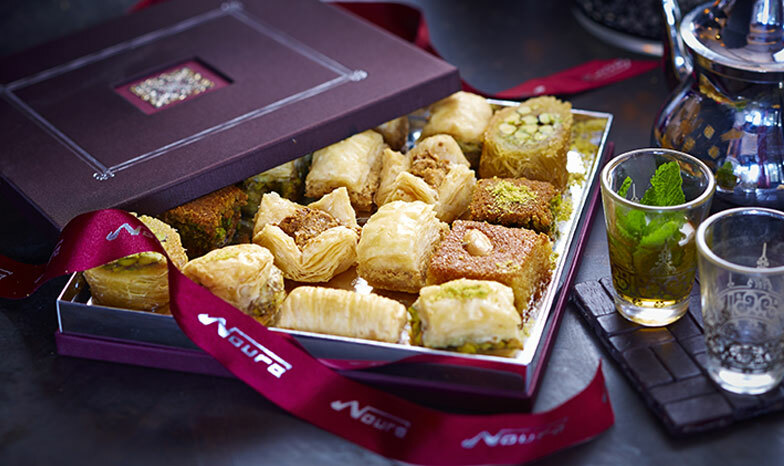 Best-in-class, award-winning brand and leader of Mediterranean food, Noura has more than 25 years of experience and generates more than $60 million sales worldwide. After a bad experience in an airport, Noura came to see Be Gourmet who had a real expertise in this type of environments. They decided on an exclusive partnership in airports. Shh, that’s a secret, Noura is coming soon to one of the world’s 10 best airports! The king of gourmet sushi at the airport! 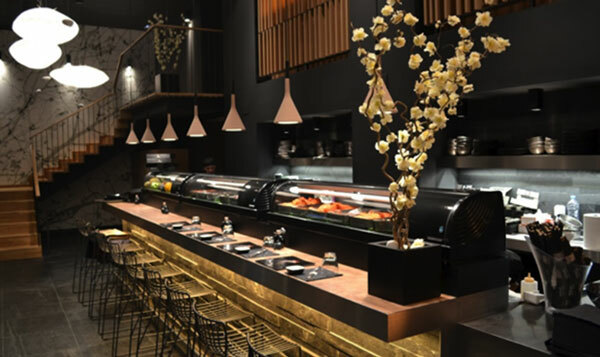 Like Be Gourmet’s other partners, Sushi Shop came to Be Gourmet to be developed in high traffic areas with the very same level of quality. Next step? American airports. The leader of premium sandwich to be developed by Be Gourmet! 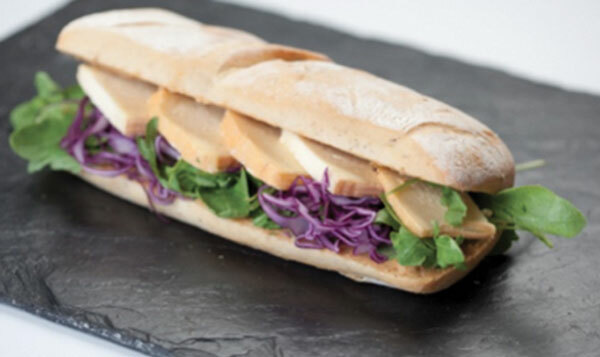 Lina’s is a Parisian brand who became the 1st gourmet sandwich chain. French bread, fresh products… everything is made before your eyes. Instantly a success, Lina’s has multiplied its stores and is now present in more than 10 countries worldwide. Be Gourmet’s ambition is to develop this brand in high traffic zones, and promote the elite of French sandwiches! The elite of pizza travels with Be Gourmet! Bottega Romana is the luxury brand of pizzas. Truffle sauce, morilles topping, mature cheese… don’t be afraid to ask for foie gras, you never know! Be Gourmet signed an exclusive license contract with Bottega Romana for high traffic environments such as luxury malls and airports. French Terroir is coming to the airport! Metsens is the precursor in French Terroir “fast good” products. Combining quality, authenticity and a contemporary design, Metsens is now seeking to cross borders with Be Gourmet and to promote French products in other countries. Tailor-made sandwiches, gourmet salads, delicatessen, refined wines and mature cheeses… too good not to be shared! Next step? The United States !